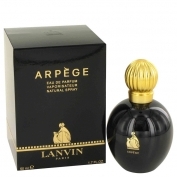 This famous perfume was made by Andre Fraysse for Lavine home in 1927. The name was chosen by the daughter of the perfumer. Since she had been involved into music she chose name Arpege, i.e. music term arpeggio. The original 1927 formula incredibly corresponded to its musical term - the notes of perfume play their theme alternately. 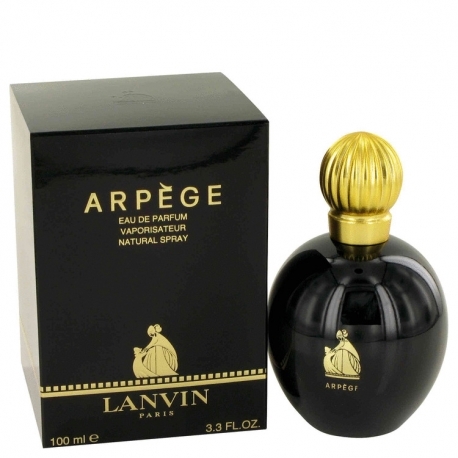 In 1993, the perfume was reconstructed and that was a successful work. The composition was mostly well preserved, but still that was second great perfume. Top notes are: bergamot, aldehide, peach, orange bloom, honeysuckle, orris. In the heart there are: rose, jasmine, ylang-ylang, coriander, sensitive plant, tuberose, violet, and geranium. The base consists of: sandal, vetiver, patchoulis, vanilla and musk. The bottle is lovely, too. The beautiful figures on the black misted background representing mother and daughter (wife and daughter of the perfumer), who are getting ready for the ball. 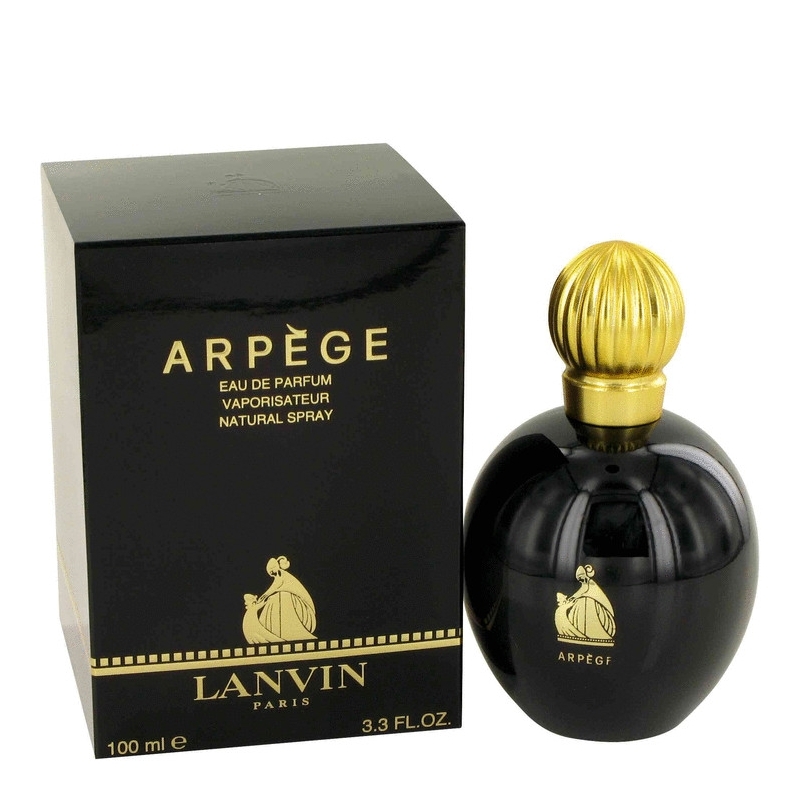 In October 2009 the house of Lanvin presents Arpege 120, their popular fragrance created back in 1927, reformed in 1993. The fragrance is composed of such notes as aldehydes, peach, bergamot, orange blossom, honeysuckle, iris, rose, jasmine, ylang-ylang, coriander, mimosa, tuberose, geranium, sandalwood, vetiver, patchouli, vanilla and musk.